Home Latest BANASKANTHA- PRATHMIK SHIXAKO NI TALIM BABAT PARIPATRA DATE-9-4-2018. BANASKANTHA- PRATHMIK SHIXAKO NI TALIM BABAT PARIPATRA DATE-9-4-2018. 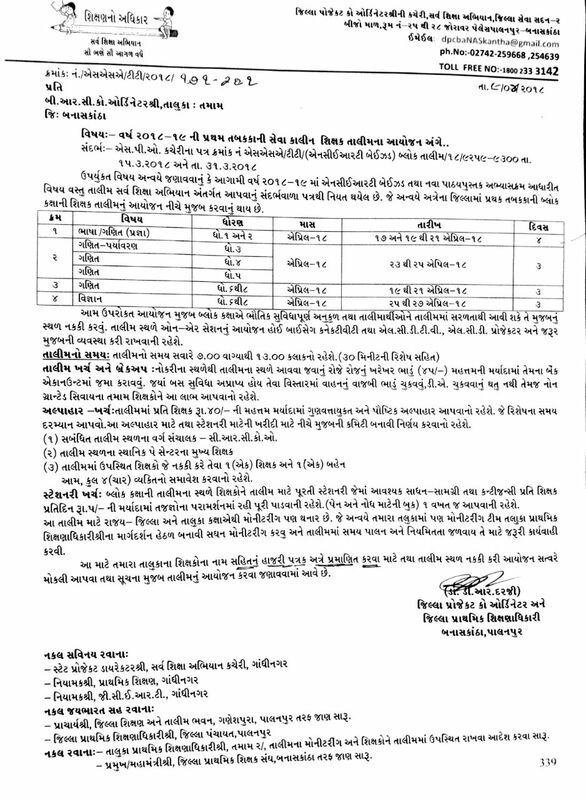 Next articleBLOCK KAXA TALIM BABAT PARIPATRA DATE-31-3-2018.